« It’s been a long, long time…. “Summertime by the Sea” By Jack Bredin, 2017. © Photograph by Rob Bredin. Click to enlarge. 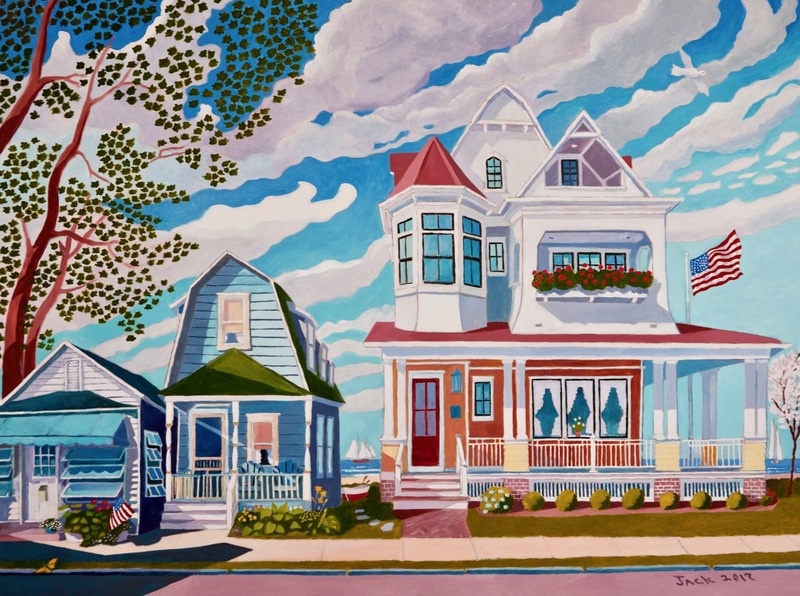 A beautiful painting that evokes gentle times in Ocean Grove.